Sensational 2017 Hanoverian colt by Sir Gregory (Sir Donnerhall X Don Gregory) out of Welteje’ (Welt Klasse (Weltmeyer) X Diamont). 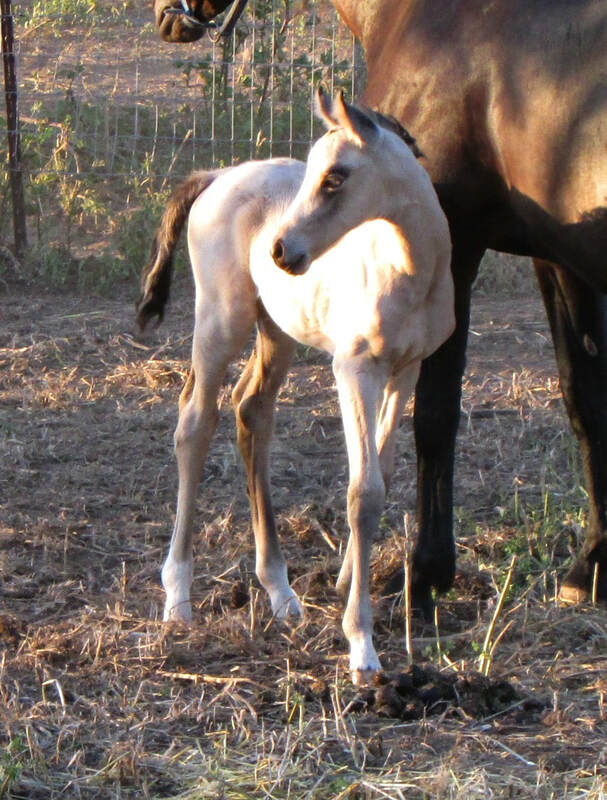 KEILANI GWF - 2015 Buckskin Dutch Warmblood X Trakehner filly by Krugerrand. Congratulations to Devan on the purchase of this stunning filly! 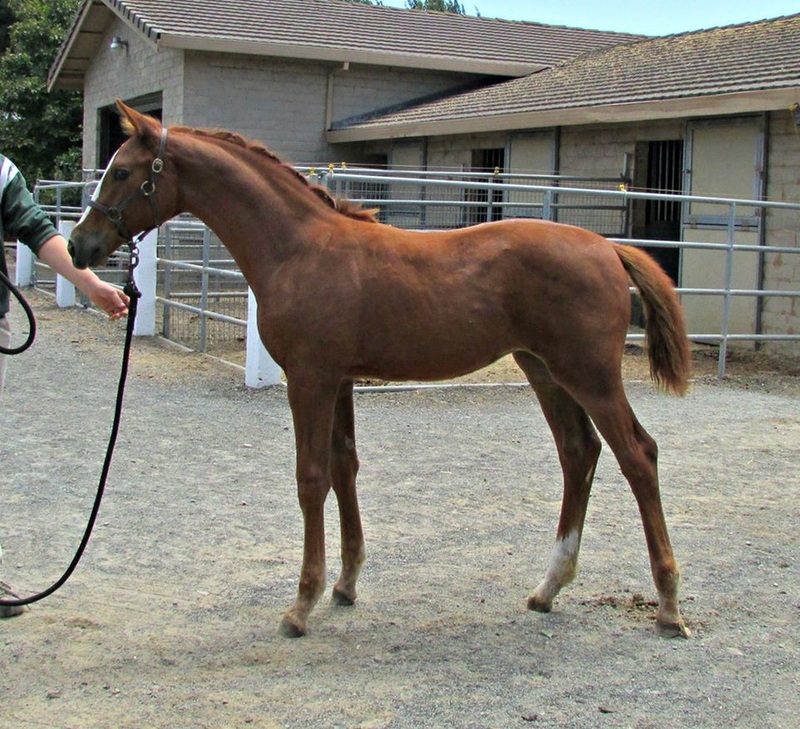 QUALITE' GWF - 2015 Hanoverian filly by Qredit out of Welteje' (Welt Klasse). 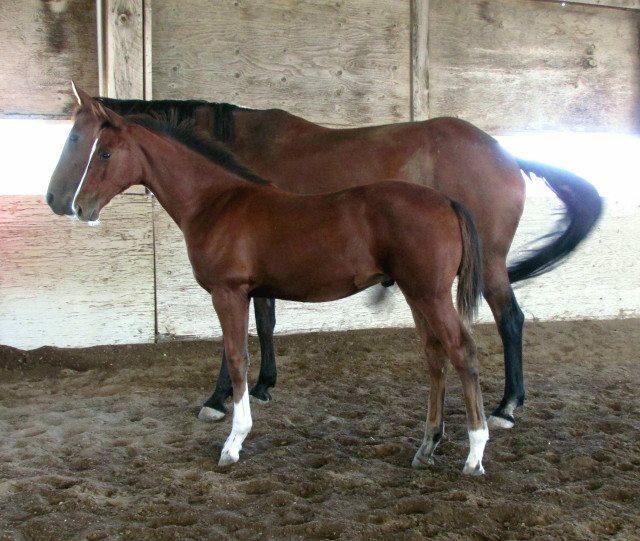 Congratulations to Bob and Laurel Ritter on the purchase of "Qutie Pie!" 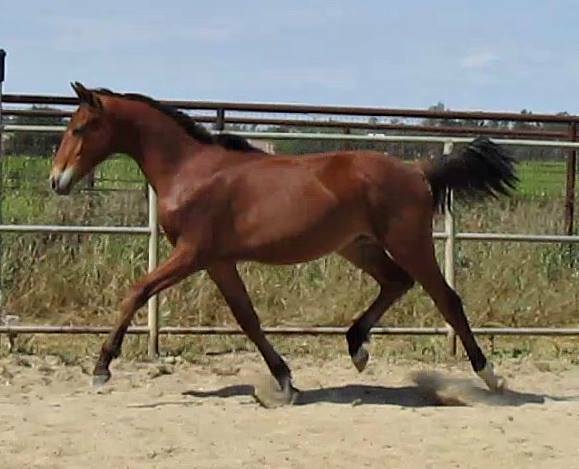 BELLE OF THE BALL GWF - 2015 Hanoverian filly by Black Tie out of Forever Mein (Werther). 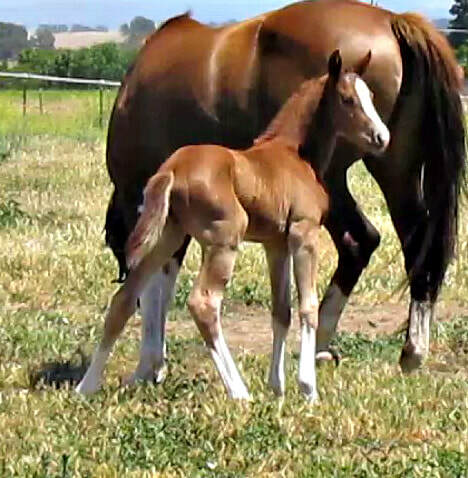 Congratulations to Chris and Amy on the purchase of this stunning filly! 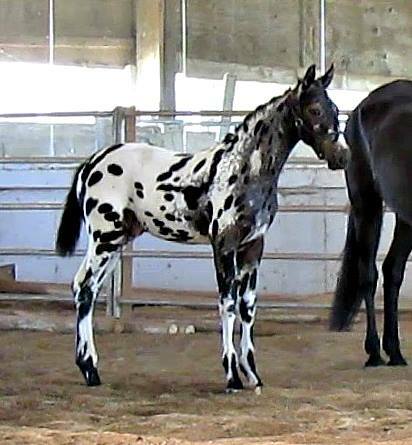 PIXELATED GWF - 2015 Appaloosa X Oldenburg gelding by Blue Ghostwind TLC out of Chatari (Cor Noir). Congratulations to Alex on the purchase of Pixel! BON VIVANT GWF - 2015 Holsteiner gelding by Banderas out of Power Point. Congratulations to Jill and Erin on the purchase of Bon Vivant! 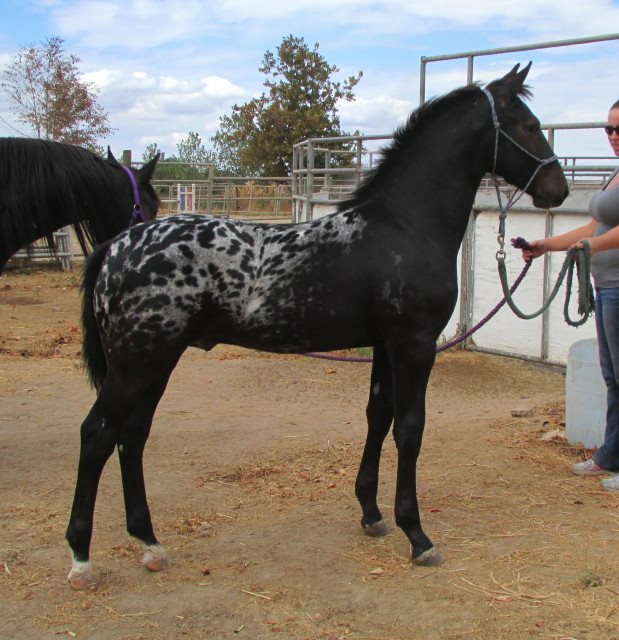 SHADES OF GREY GWF - 2015 Black blanketed Appaloosa X Friesian gelding by Blue Ghostwind TLC out of Frederica I.
WAKANNA GWF -- 2007 Appaloosa X Hanoverian mare. 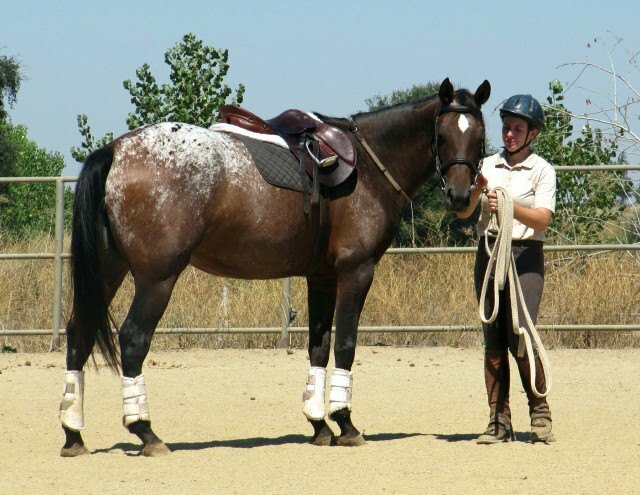 SHA WHITE SOLAR WIND - 100% (F-5) Foundation bred Appaloosa stallion. 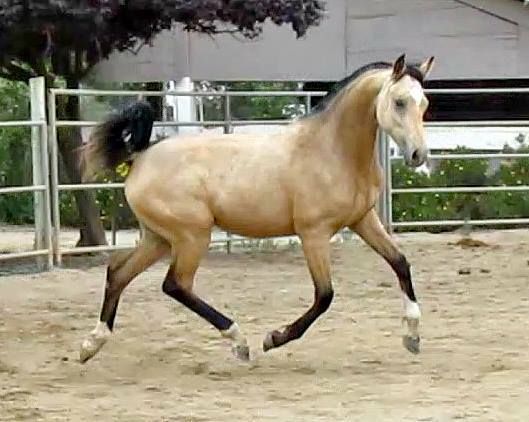 Grandson of the famous Scripter stallion, Solar Flair Eclat. Congratulations to Mount Hope Stables on the purchase of this fabulous stallion!